At long last, one of the unsung pillars of the Austrian black metal scene returns to reclaim their throne: W.T.C. 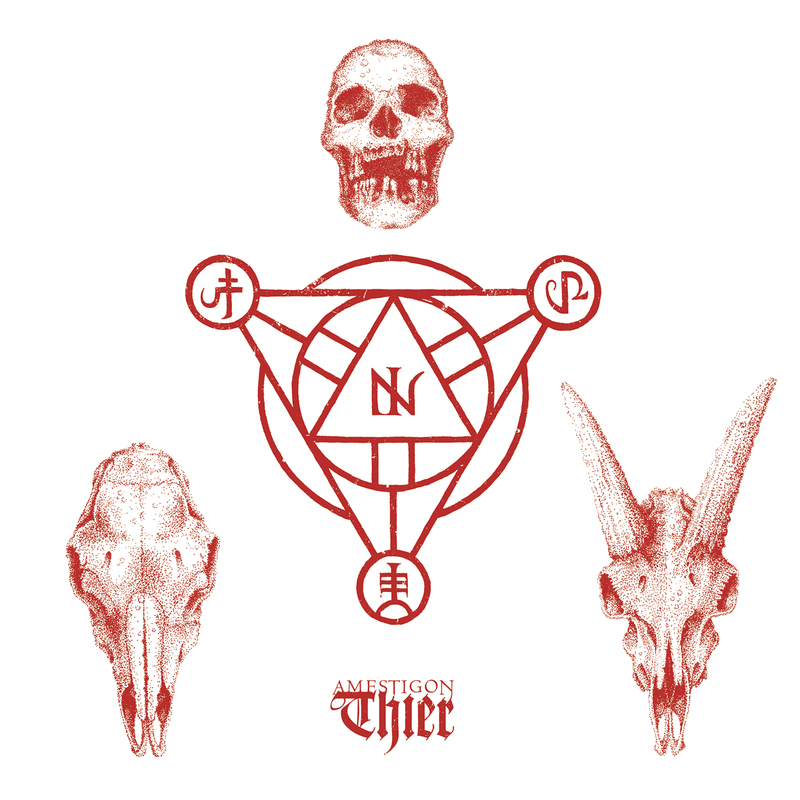 PRODUCTIONS proudly presents Amestigon‘s monumental second album, Thier. A sprawling, wholly intoxicating mass of metaphysical might and mystical atmosphere, Thier comprises four vast, void-dwelling expanses of obsidian sound, with each track in the double digits and the title track itself topping nearly 20 minutes. The sophomore effort is scheduled to be released on 28th May, 2015. ‘Thier’ will be available on CD and digital format primarily, but it will also be released on DLP format later on.